With an estimated two million ladders in daily use across the UK, it is perhaps not surprising that ladders account for around 40% of falls from height accidents investigated by the Health & Safety Executive in workplaces in the UK each year. 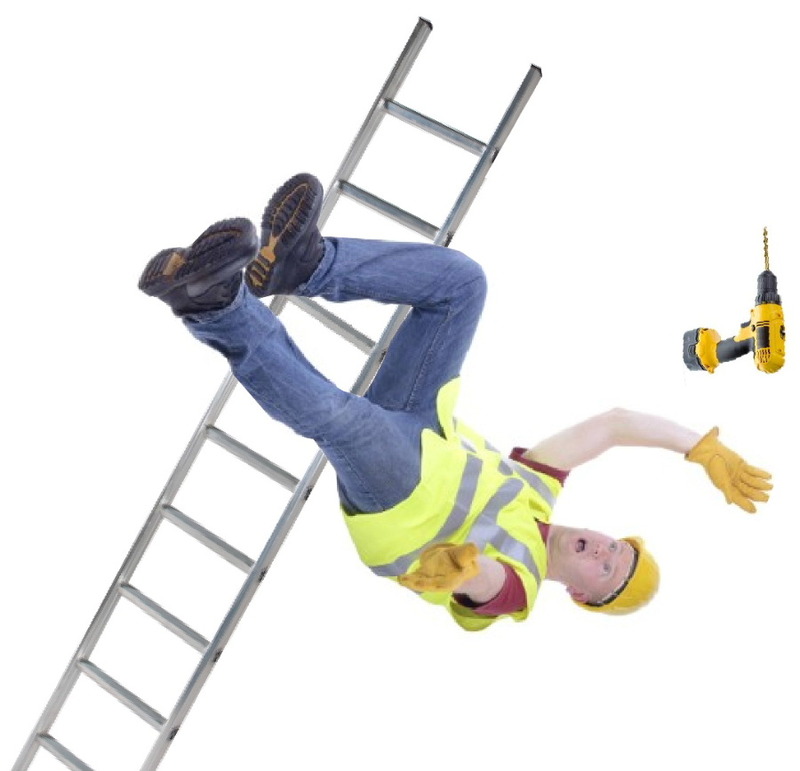 The use of ladders is by far and away the largest single cause of such accidents both in the workplace and at home. With more people undertaking DIY involving ladder work, figures show that around 48,000 people a year in the UK now attend hospital Accident and Emergency departments following a ladder accident in and around the home.